KPCA launched Voter Voice in early Spring of 2018. Voter Voice is KPCA's grassroots advocacy system to help you better engage with your elected officials. Through our Action Center, you’ll be alerted to healthcare issues, matched to your correct elected officials, and guided through the message sending process in just seconds. You’ll be able to quickly contact decision makers at the federal, state, and/or local level and track key legislative issues. Click here to learn more about Voter Voice! 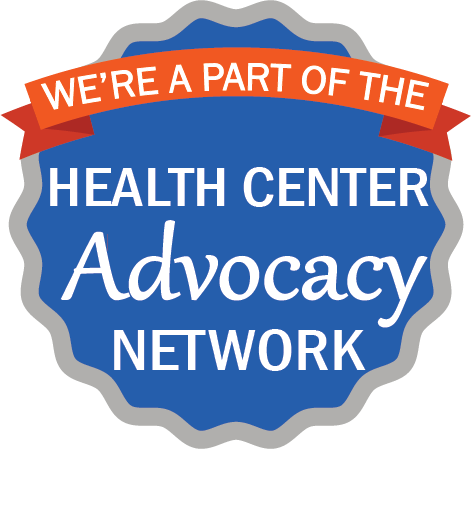 Details about the 2018 National Health Center Week! How do I use the new advocacy platform?